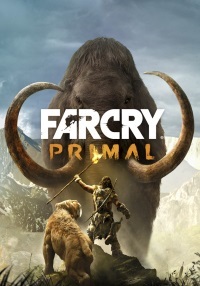 The Far Cry series, which has given you insane adventures in the tropics and in the Himalayas, this time will take you to the place where the struggle for survival will become more intense than ever. Among the picturesque open spaces of the world inhabited by an amazing fauna, anything can happen to you. Be prepared for the unexpected! You will find yourself in the Stone Age, which means in mortal danger. 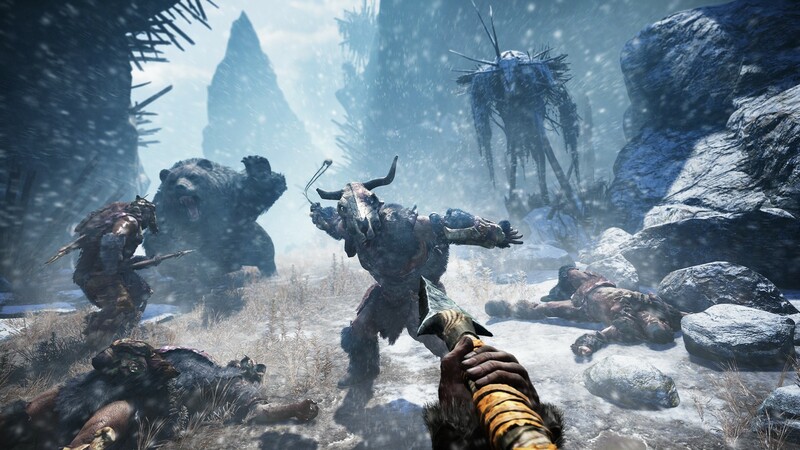 The land is entirely owned by mammoths and saber-toothed tigers, and man is somewhere at the beginning of the food chain. You are the last survivor of a group of hunters. You have to make a deadly weapon, protect yourself from wild animals, fight with hostile tribes for the territory and prove that you are not a prey, but a predator. 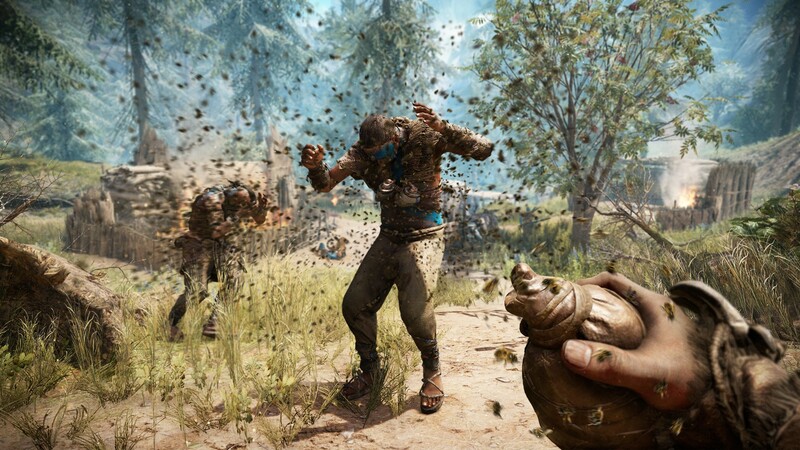 STONE AGE IN THE WORLD FAR CRY: you are waiting for crazy adventures, incredible dangers and unforgettable stories in the best traditions of the Far Cry series. 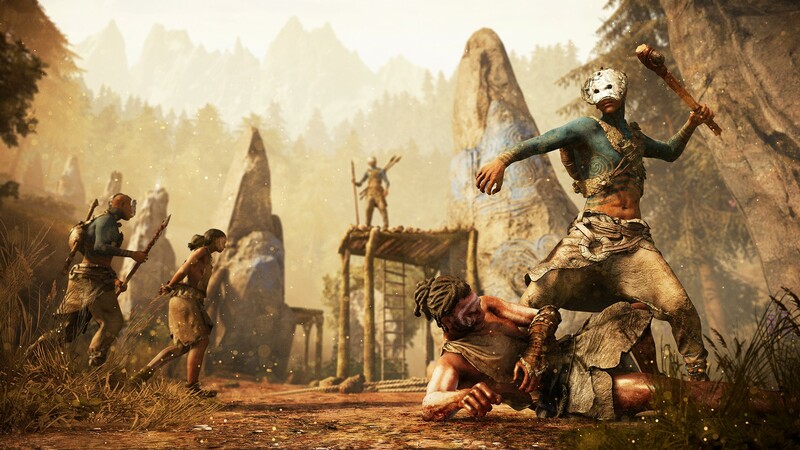 FIGHT FOR SURVIVAL: Your character´s name is Thakkar. He is the only surviving hunter from his group. In his life there is only one goal - to survive in a world where a man is considered easy prey. AMAZING WORLD OF WILD NATURE: this is how the Earth looked before man began to change it. 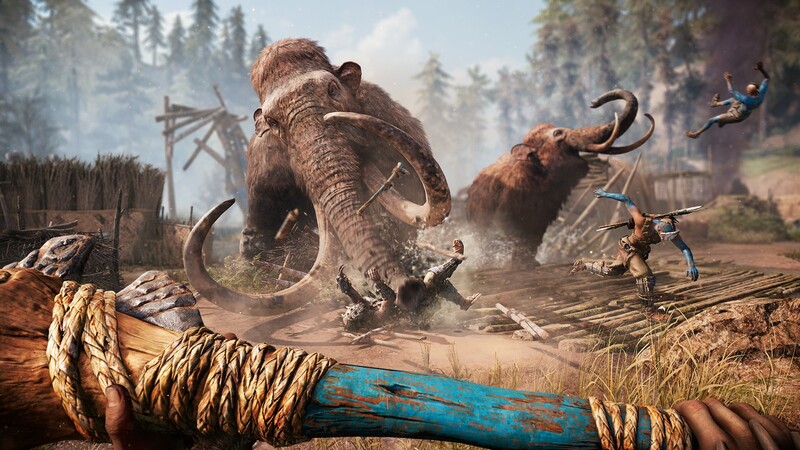 Ferocious saber-toothed tigers, huge woolly mammoths and powerful moose feel like real owners here. Here is an open world where amazing creatures live and giant trees grow. Explore the ancient edge of Urus with its impassable forests, snow-covered mountain slopes and treacherous swamps. 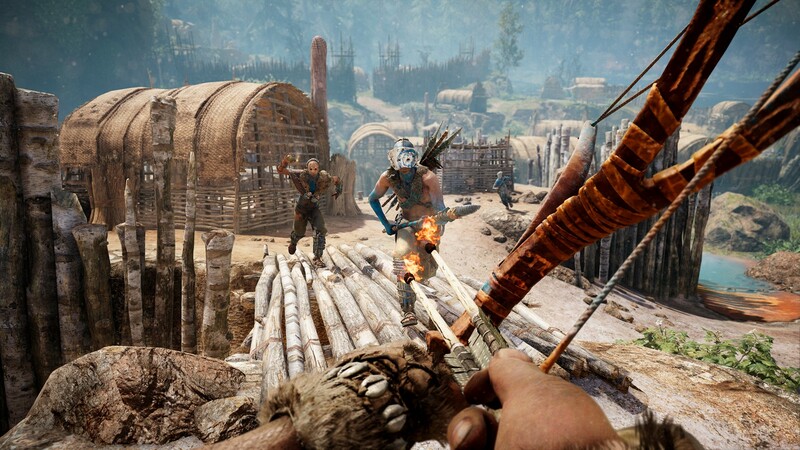 After activation, the game will appear in the list of games and you can download it from Uplay. The installation process (download) takes about 10-60 minutes (depending on the available Internet channel).